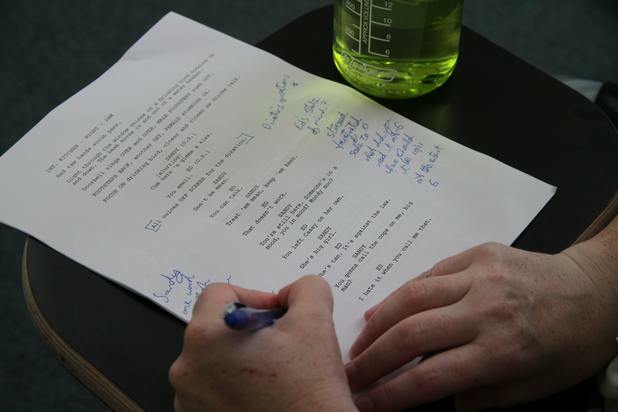 Have scenes from your script read, performed and workshopped by professional actors and directors. 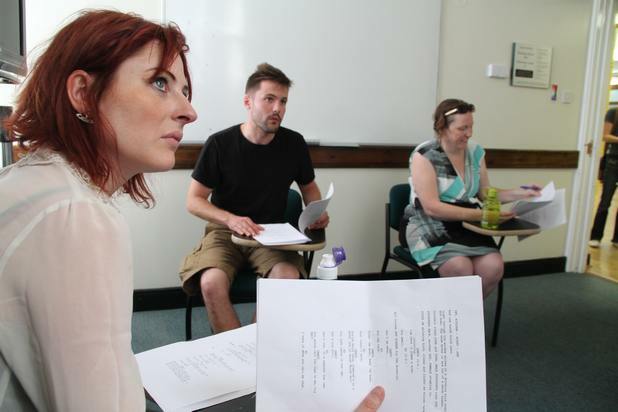 Get real and practical insight into how your words are interpreted and performed by actors, the very people who are trained to breath life into them. This session will offer you the opportunity to take your writing up a notch, turning a good script into a GREAT script. All Actors and Directors participating in ‘The Script Read’ will be working professionals. A large proportion of successful projects are born out of ‘relationships’, and this experience should also be looked upon as an opportunity to forge strong connections with potential new creative collaborators. One exceptionally lucky delegate had his script workshopped by legendary Director Joel Schumacher (The Lost Boys, Falling Down, Phone Booth) in 2014 – the LSF is literally full of the stuff that dreams are made of! 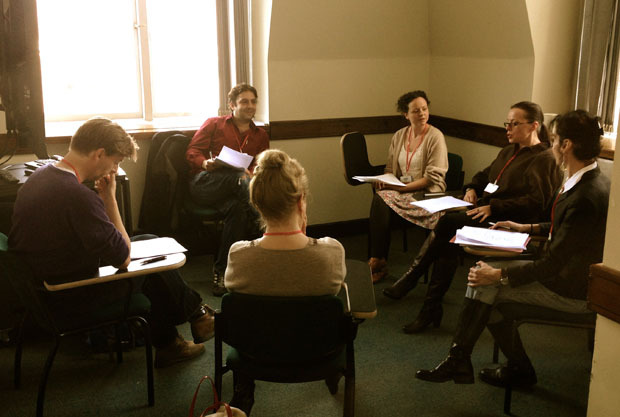 Whether your script is a drama, comedy, horror or thriller, we guarantee that you will learn more about your writing and how to improve your script in this session, than from any amount of reader feedback. The Actor’s Table Read was a deeply moving experience for me. 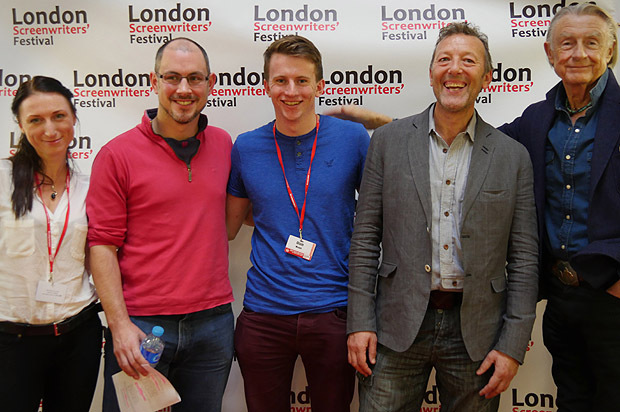 The London Screenwriters' Festival is an unmissable opportunity to improve your work. You must have purchased a ticket BEFORE submitting. When purchasing, you will be sent a link to submit, if submissions are still open. We wrote a blog about ‘Do’s and Don’ts and Managing Expectations’ around the ATR HERE. Submit one sequence from your project, no more than 4 pages long. Note: We recommend that you submit a sequence that is character and dialogue led. We also remind you that LESS is MORE. Four pages is the maximum, we recommend you submit fewer pages than four. The sequence can include several scenes, but should be one narrative thrust or event, and feature the same characters. The sequence should feature no more than three principle characters aged 16 or over. Note: Incidental characters with minimal lines can be read by the director or the writer on the day. The script MUST be correctly formatted for film production. Please number scenes. The file submitted MUST be PDF. If you are a new writer, consider downloading and using the Final Draft demo as this should meet your needs. 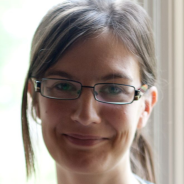 A synopsis of your project – no more than approx 200 words (1,000 characters). Character / conflict history detailing what has happened to lead the characters to ‘this’ sequence / scene. Each character history should be no more than 100 words. You must supply your LSF ticket / transaction number as proof of purchase. You must sign the supplied waiver form that protects our staff, producers, directors and actors. Entry for ‘The Script Read’ will open 12th June. Once you buy your pass to the festival, you will be sent a link. Deadline for submissions is 27th July. We will inform all selected applicants via email at least one month BEFORE the festival, probably sooner. 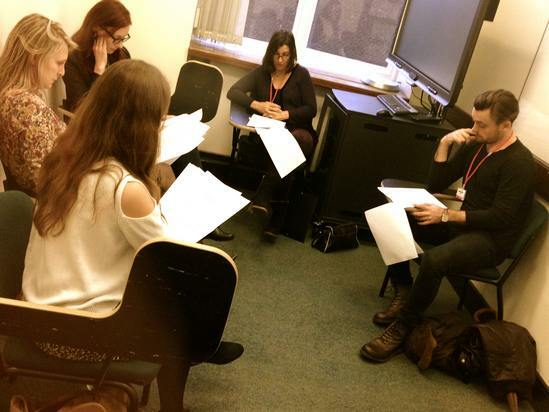 Actors and directors will be assigned their projects by the LSF Script Read team. 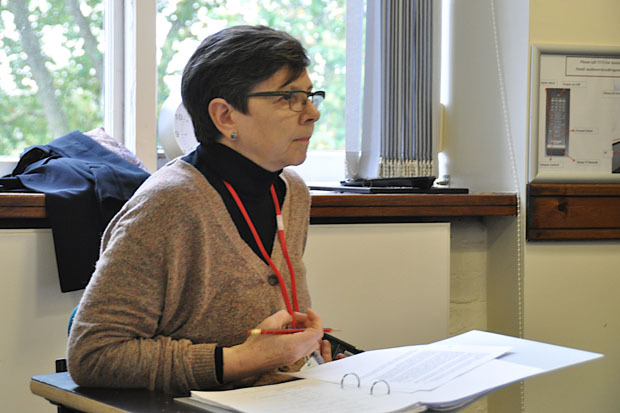 There will be no contact between actors/directors and the writers ahead of the session. I got so fired up and enthused all I wanted to do was go away and write.